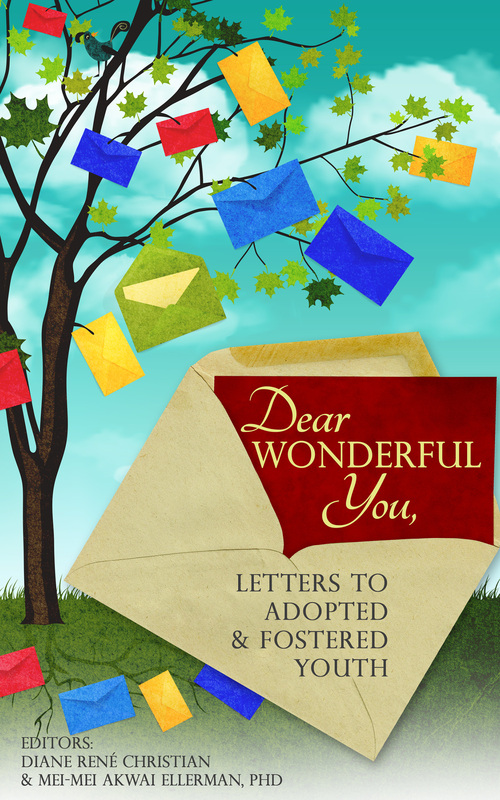 Ahead of schedule, the adoptee-authored anthology Dear Wonderful You: Letters to Adopted & Fostered Youth is now available in paperback format! I’m very grateful to editors Diane Rene Christian and Mei-Mei Akwai Ellerman for inviting me to take part in this project. 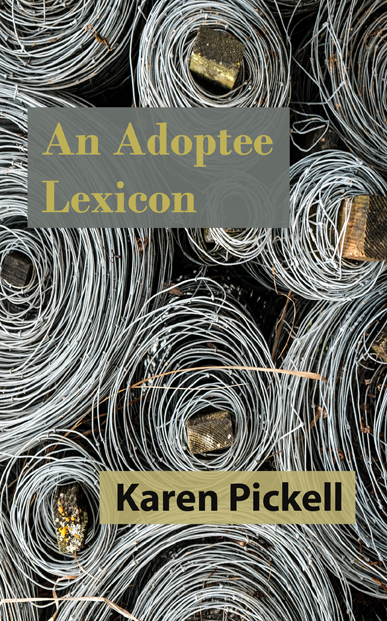 I hope that this book will find its way into the hands of young people in adoptive and foster homes, so that they will understand that they are not alone and that a great, big world of love and support is available to them. A unique aspect of this particular book is that it includes contact information for each of the contributors. 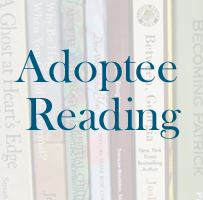 Adoptees and young people in foster care are welcome to write to us and share their own thoughts and feelings. We are your sisters and brothers, and we are here for you. I’m excited to share that the anthology Dear Wonderful You: Letters to Adopted & Fostered Youth is now available for Kindle pre-order. The book will be officially released on November 1. I’m excited to share the trailer for Dear Wonderful You: Letters to Adopted & Fostered Youth, a forthcoming anthology to which I contributed. I’ll be posting more about the book in the next few months.